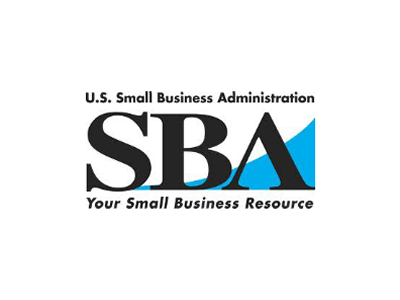 Resources available for Connecticut-based small businesses and entrepreneurs. 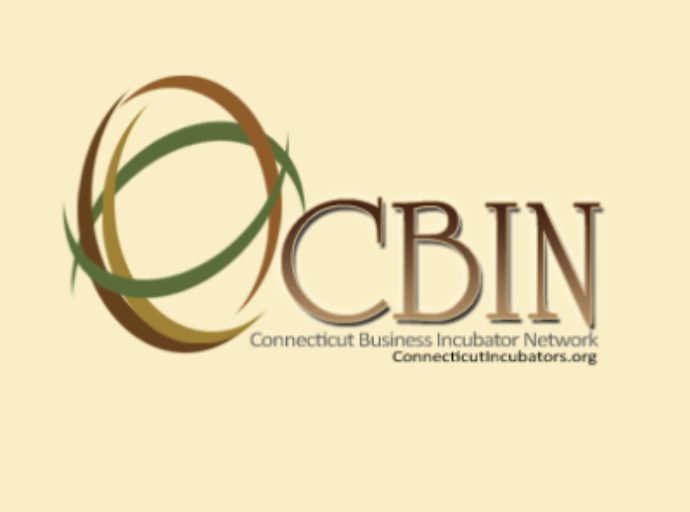 CBIN VISION -- The Connecticut Business Incubator Network's Vision is to stimulate Connecticut's economic development through business incubation activities, resulting in the creation of new jobs, new businesses and new investments. 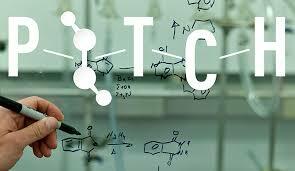 The knowledgeable CTSBDC team will help you clarify your needs and explain requirements for your business type. We work closely with state, regional and local organizations to help you get the answers you need to succeed. Our services are custom-designed for your business, from home-based to high-tech and more. 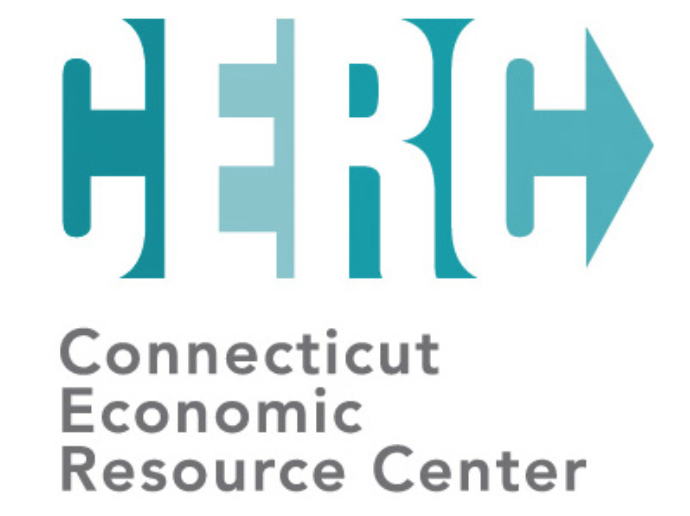 We are a collaborative of business and community leaders dedicated to securing and enhancing the economic vitality of eastern Connecticut. With a regional chamber, you're part of something bigger. Businesses from time to time have the need for short-term financing and need some flexibility to achieve their business goals. A business line of credit can be the solution! 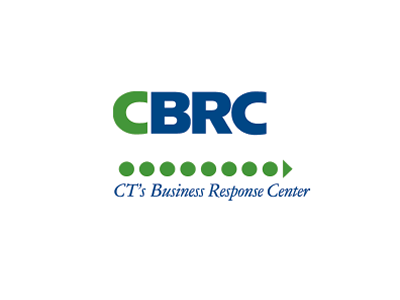 CT's Business Response Center, housed at the Connecticut Economic Resource Center (CERC), provides access to information on starting, expanding and relocating a business in Connecticut. Our information specialists are available free of charge to provide guidance and access to programs and services that support business formation and growth. 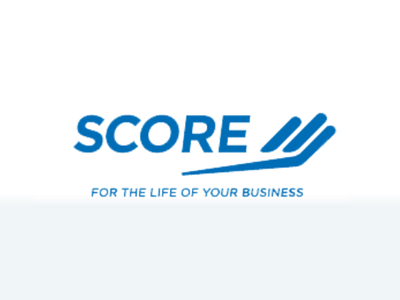 SCORE members are successful, retired business people who volunteer their time to assist aspiring entrepreneurs and small business owners. Whether you are a first time entrepreneur or a fourth generation business owner, we have experienced mentors who can listen to your business challenges, help you understand the problems, analyze opportunities and offer friendly support and business coaching. What is MakeHartford? – It is Hartford, CT’s first makerspace, i.e. community of artists, technologists, and entrepreneurs for hands-on innovation! It’s a gym for geeks and creative people. Instead of free weights and dumbbells we have 3D printers, CNC machines, laser cutter, and a wood/metal shop to build and create in. Like a gym we offer classes and a community of like-minded people who support your endeavors and goals. The mission of Innovate Hartford is to make innovation accessible to every member of the community, from inner city high school students who want learn to code to young graduates who want to start a new business to members of the community who want to take part in inspiring others through technology and collaboration. The federal agency for granting U.S. patents and registering trademarks. In doing this, the USPTO fulfills the mandate of Article I, Section 8, Clause 8, of the Constitution that the legislative branch "promote the Progress of Science and useful Arts, by securing for limited Times to Authors and Inventors the exclusive Right to their respective Writings and Discoveries." 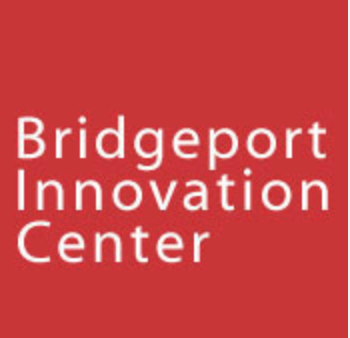 Welcome to the home for Connecticut startups, founders, and entrepreneurs of all kinds! 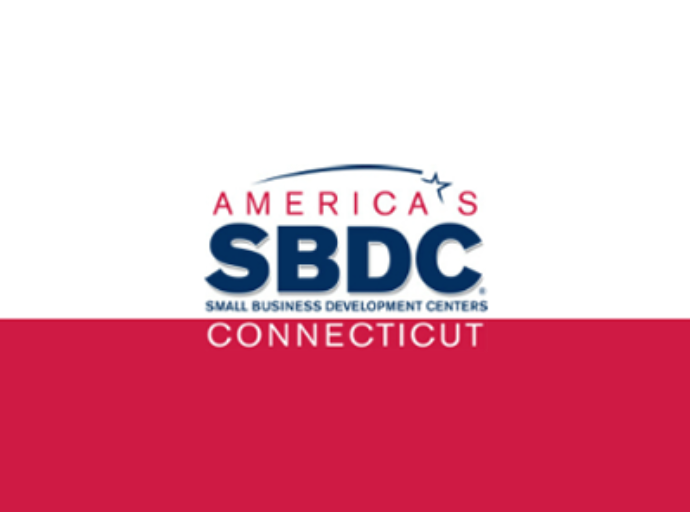 CTStartup was created to bring an insider's perspective to the Connecticut startup ecosystem. 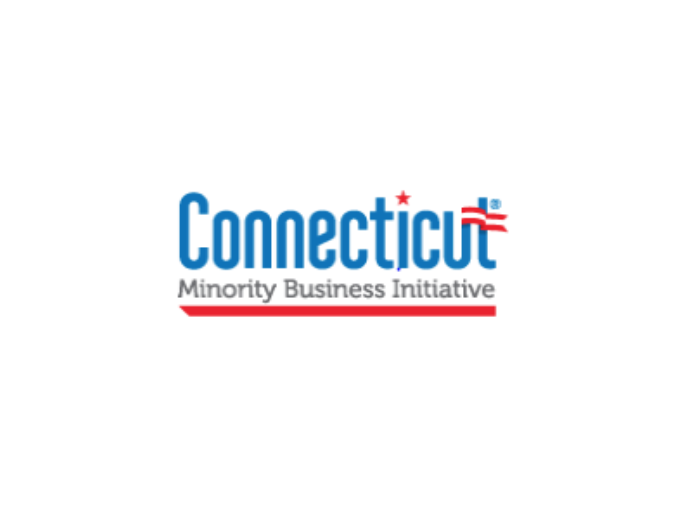 We wanted to shine a light on all the interesting and innovative businesses growing in the Constitution State, as well as showcase the many resources and opportunities Connecticut has to offer. 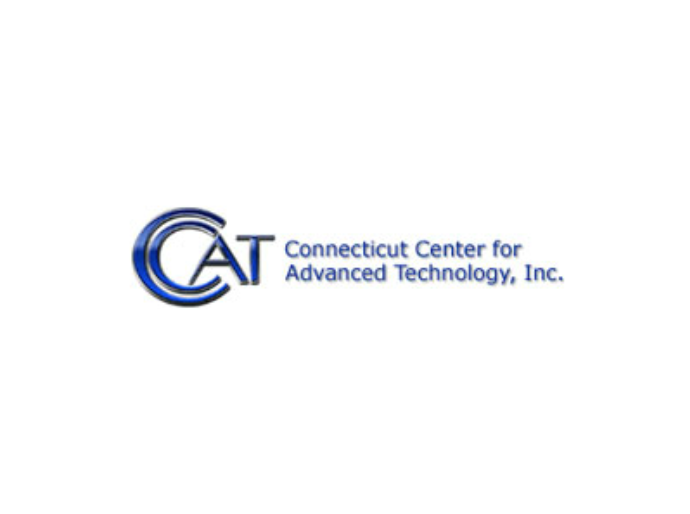 CT Center for Advanced Technology, Inc., a nonprofit economic development organization headquartered in East Hartford is a recognized leader and go-to resource for strengthening competitiveness and high-tech business development in the state, region and nation. 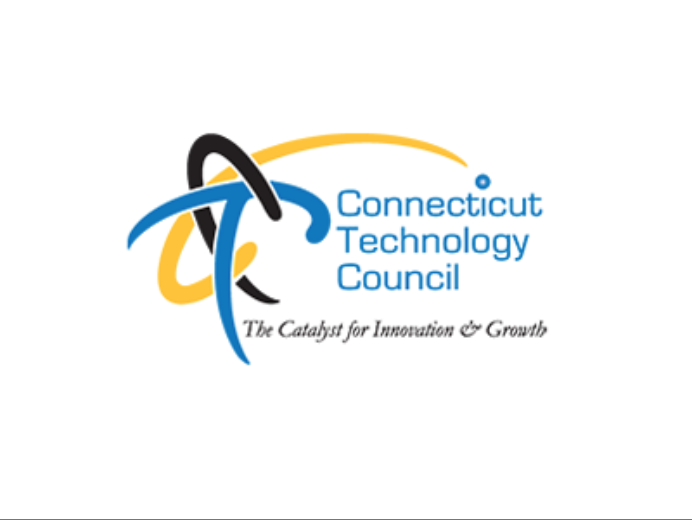 With expertise in cutting-edge manufacturing technology, education and workforce strategies, IT, and energy solutions, CCAT focuses on three core areas: technology, efficiencies and workforce development. 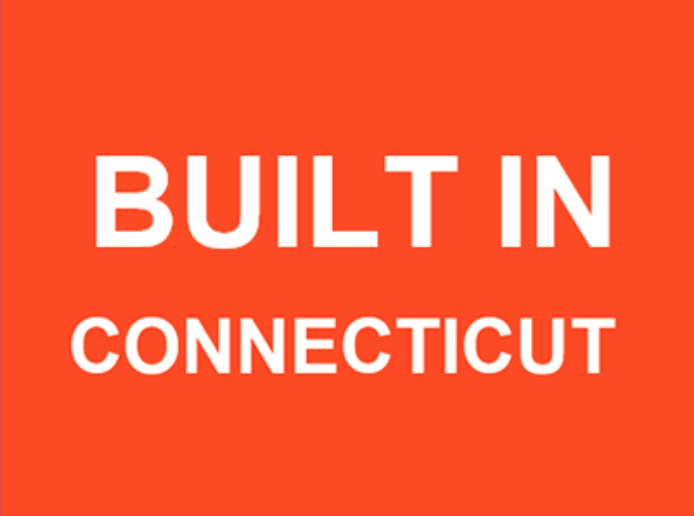 Built in Connecticut is a community of entrepreneurs, engineers, marketers, developers, designers, investors, technologists and academics working hard to create the next big web or mobile business. 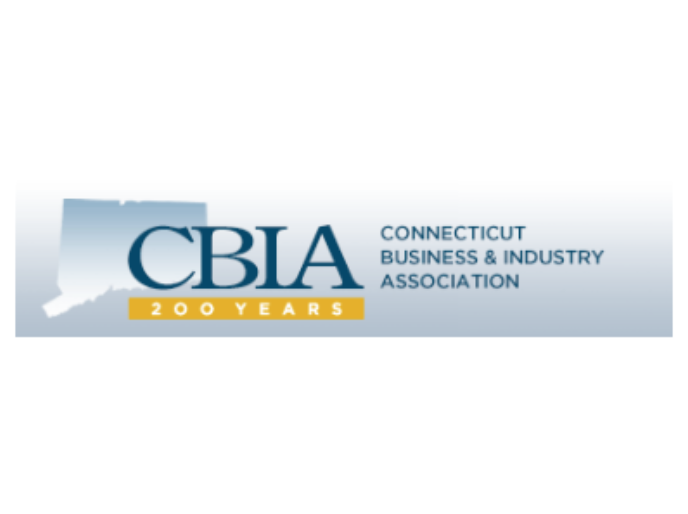 The Connecticut Business Connection is a business association geared toward assisting businesses survive and thrive in Connecticut by providing educational resources, support for entrepreneurs and networking opportunities. 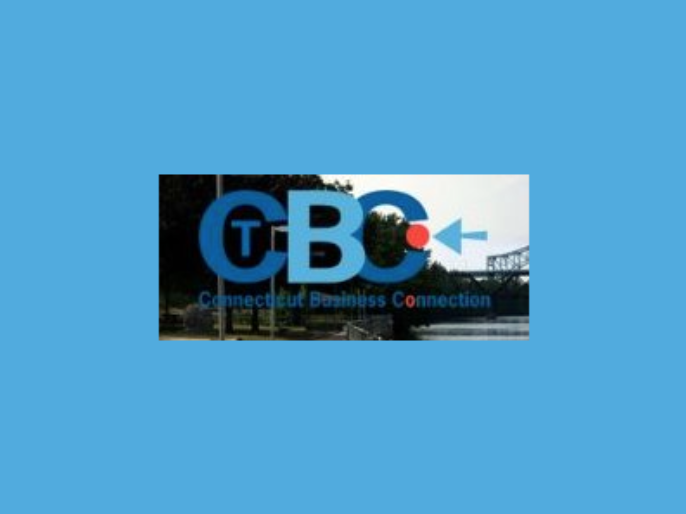 Whether you are a small business owner, business executive, independent sales agent or budding entrepreneur, the Connecticut Business Connection provides you with information on topics necessary for you to succeed in business, connections to other businesspeople and networking groups, and a place for you to ask questions about business. 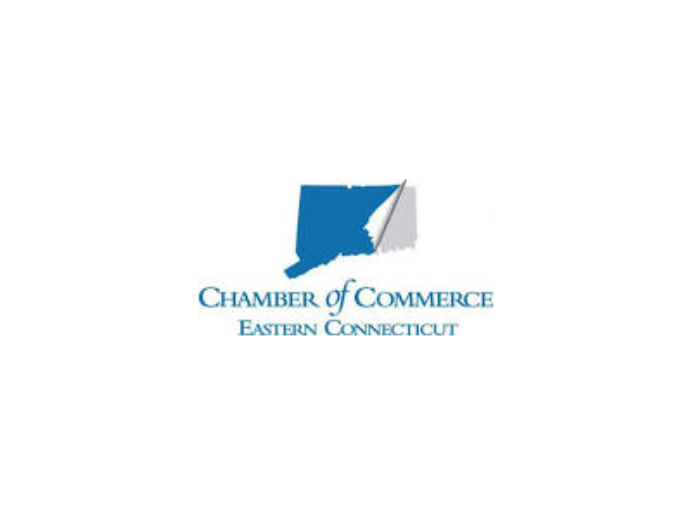 The Central Connecticut Chambers of Commerce is ready to help new and old businesses of all sizes. As a member of our community, you will have access to information and services that are innovative and tailored to the needs of your business. 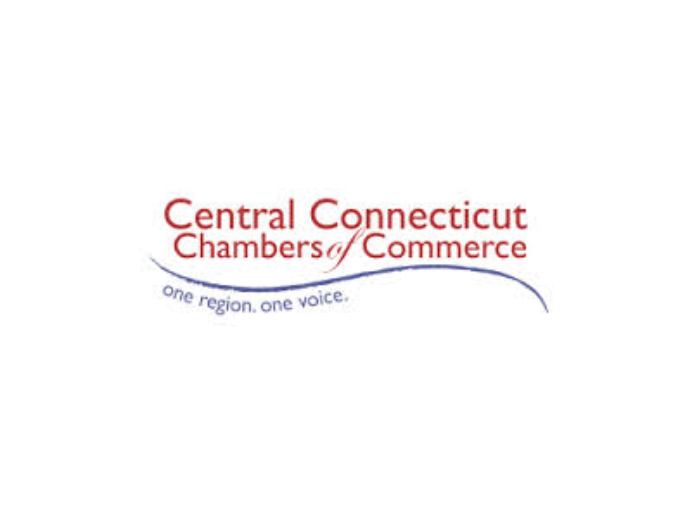 By using our connections within the community and in the state capital, we are able to continue to push the growth and development of Central Connecticut in the right direction. We apply innovative approaches to validate new disease treatment concepts from the research laboratories of Yale and UConn. We do this by providing a strong scientific foundation for the creation of new Connecticut-based biopharma companies to address unmet medical needs. 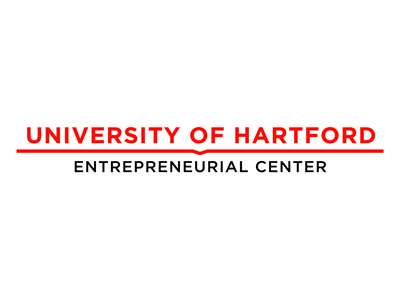 The Entrepreneurial Center (EC), founded in 1985, provides hands-on coaching and business training for new and expanding small business owners, as well as aspiring entrepreneurs. Through business advising, technical assistance, trainings, mentoring programs and networking events, the EC helps entrepreneurs gain the business skills needed to succeed in the marketplace. 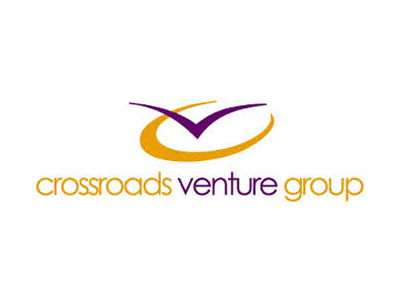 The Crossroads Venture Group (CVG) is a voluntary professional organization committed to connecting leading venture investment professionals with high-growth, emerging companies. 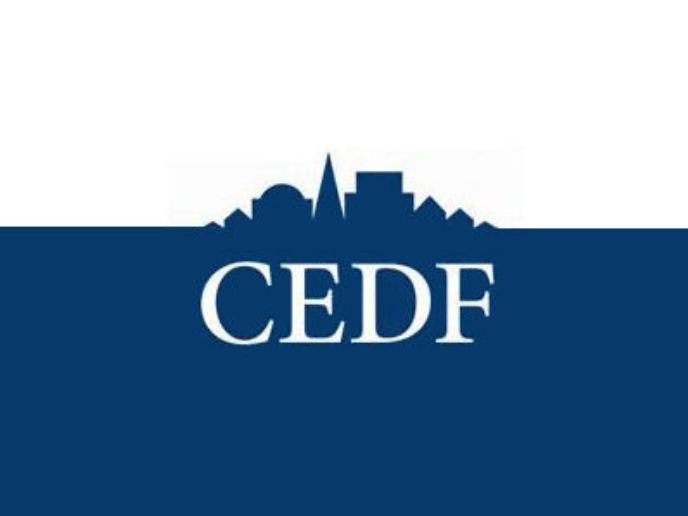 Our mission is to assist the development of these high-growth enterprises through the promotion of capital formation in Connecticut. CVG is funded through our individual and corporate memberships, as well as various sponsorships. Our mission is to fuel the growth of women-led companies. The Refinery was founded in mid-2014 to fuel the growth of companies with diverse teams. Through an intense, customized curriculum and structured mentoring, companies develop a growth and funding strategy that is supported by an engaged community of peers, advisors and investors. Sometimes you make your way to your destination with only a few wrong turns, but other times you lose your way entirely. 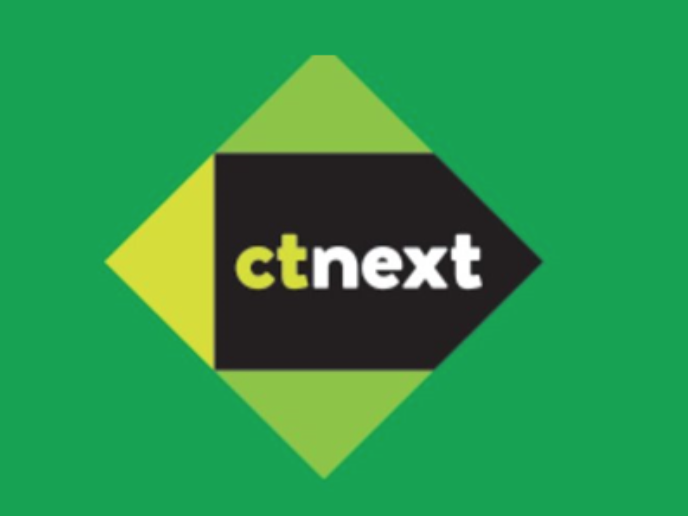 CTNext is here not only to help you find your way to your destination, but also to help make sure it’s the smoothest ride possible. The road of entrepreneurship is never an easy one to take, but with a little help along the way, it might just make a difference in where you end up. Our statewide network connects promising companies to mentors, collaborative work spaces, universities, vendors, suppliers and other like-minded entrepreneurs to help facilitate the growth and scalability of their business. The best ideas come out of collaboration. Not just when they're brainstormed, but when they’re brought to life. 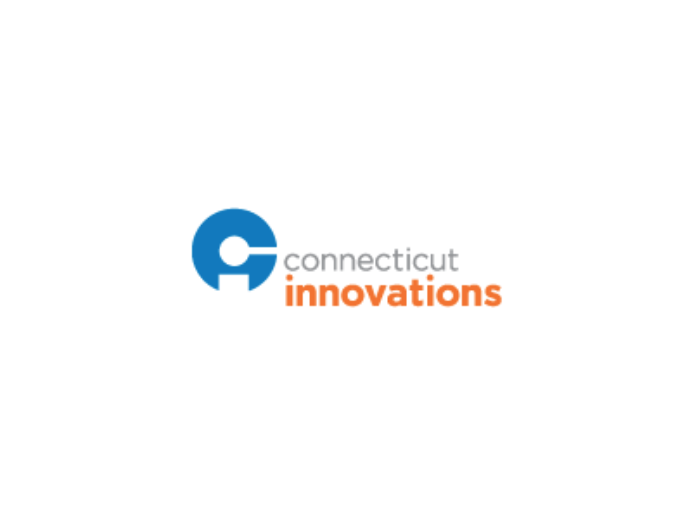 At Connecticut Innovations, we help make great things happen by connecting entrepreneurs and established business owners with venture capitalists, angel investors, lenders and other resources—along with our own in-house capital and expertise. Working together, we can power progress. CTC is an association of technology oriented companies and institutions, providing leadership in areas of policy advocacy, community building and assistance for growing companies. 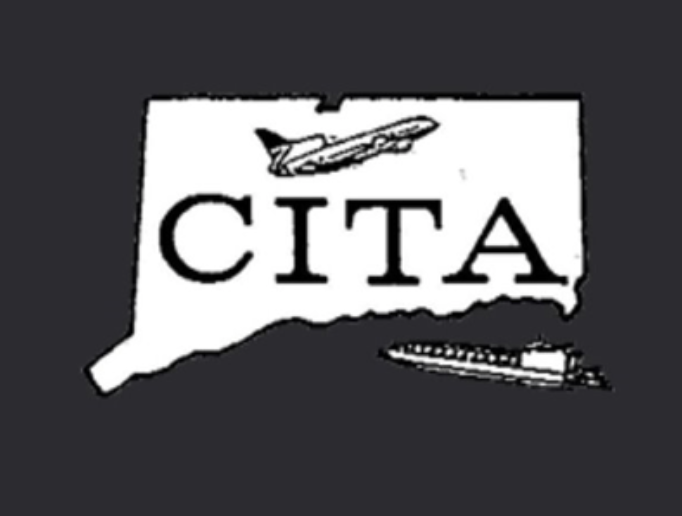 A membership organization with a goal to build awareness through education and support international trade development in and around Bradley International Airport for the benefit of Connecticut's economy. Attracting and retaining talent in the Hartford region is a high priority for the MetroHartford Alliance. 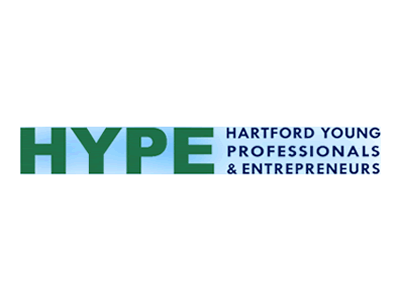 HYPE was formed in 2006 to help young professionals better understand and utilize the assets in this area. Today our membership has grown to more than 3,000 innovative young adults, and our various endeavors include social activities, professional development programs and community service. The United States Copyright Office, and the position of Register of Copyrights, were created by Congress in 1897. 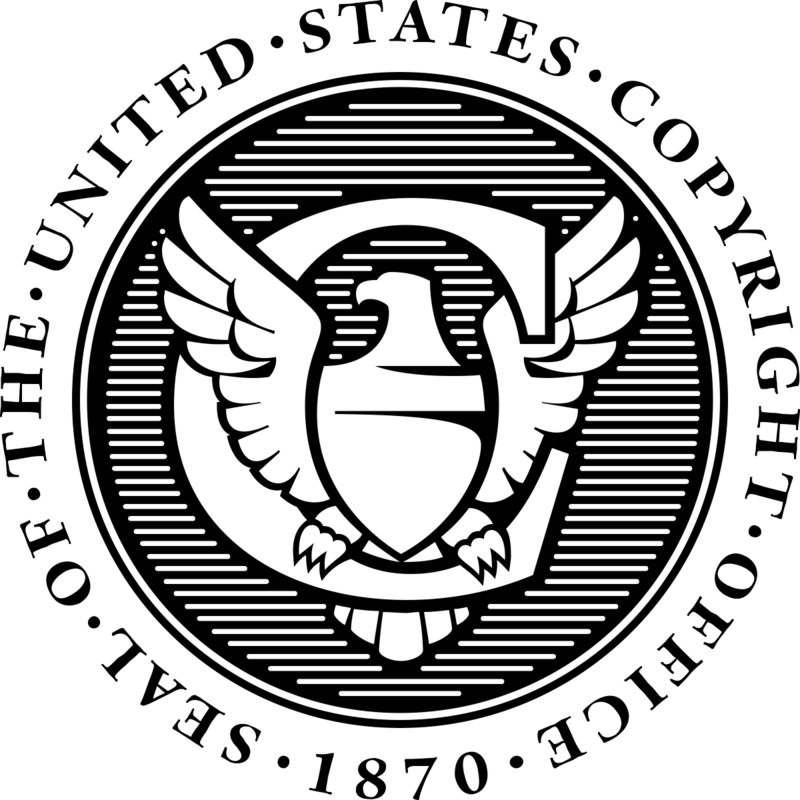 The Register directs the Copyright Office as a separate federal department within the Library of Congress, under the general oversight of the Librarian, pursuant to specific statutory authorities set forth in the United States Copyright Act. Our mission is to help local entrepreneurs get more visibility for their new products. Innovation Nights is an event designed to help local innovators increase the buzz around new products and companies. A dozen companies bring new products to the event and the social media community turns out to blog, tweet, post pictures and video, add product mentions to LinkedIn and Facebook statuses, and otherwise help spread the word.